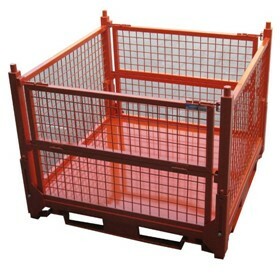 Omni-tuff provides effective, long term protective packaging and storage solutions for current and prospective clients in the Australian business and industrial sectors. 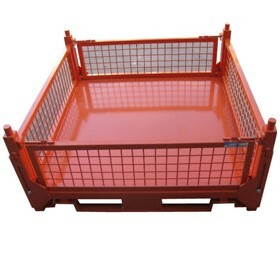 The company offers a wide range of reliable equipment and mission critical spares which includes pallets, bins, cages, covers, plastics, safety strapping and other important related items which are required for packaging in different sectors. The company also provides comprehensive maintenance solutions that prevents assets from rusting or damage.